Are you tuning in? 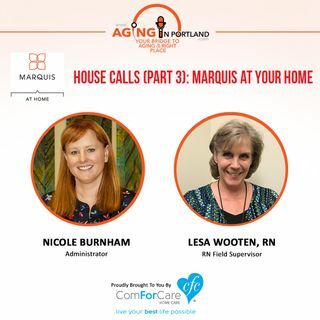 Marquis At Home is one stop home health care designed to keep you independent in your own home. We deliver independence and quality of life. Discover the Marquis difference.